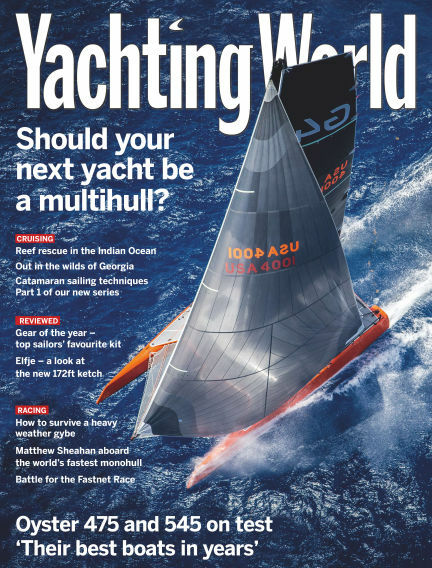 In this issue of Yachting World : Keep up-to-date with all the latest sailing gear and new yachts. Read the latest news stories, reports from the world's biggest racing events and some of the most inspirational cruising narratives from around the globe. With Readly you can read Yachting World (issue SuperSail World 3) and thousands of other magazines on your tablet and smartphone. Get access to all with just one subscription. New releases and back issues – all included.